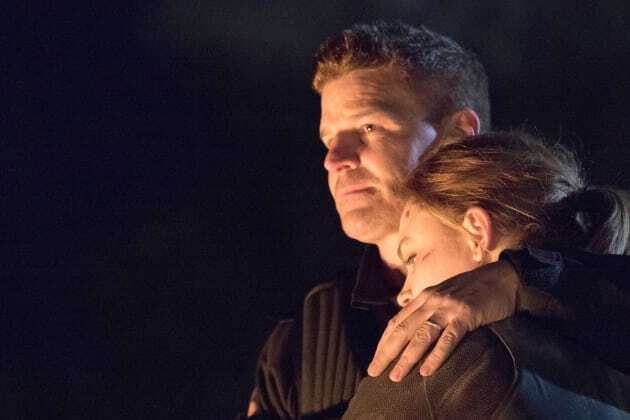 Booth and Brennan have one last cuddle on the Bones series finale. "The Final Chapter: The End in the End" is the 12th episode of the show's 12th season. 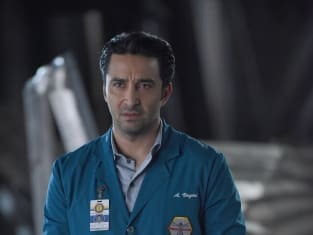 Bones Season 12 Episode 12: "The Final Chapter: The End in the End"
Bones Series Finale Round Table: Were You Satisfied? I know I've said a lot of things over the years about you being a sniper; I was wrong. Killing Kovac's father, that was the right thing to do. Booth: You saw Bones. She's had some kind of a head trauma. She could be bleeding in the brain. Hodgins: I watched my pregnant wife get thrown against a wall. You're not the only one that wants to get out of here.